Mini roller covers are the newest and easiest way to paint. 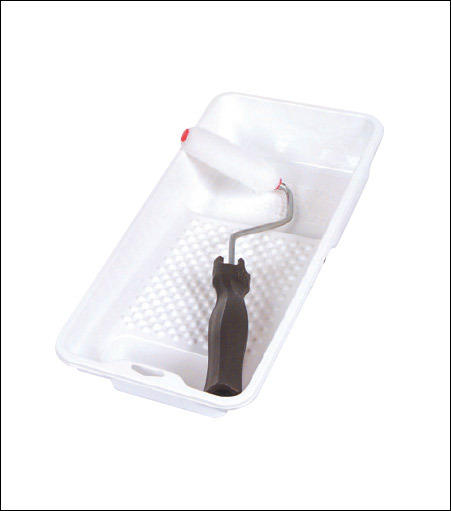 This tool is ideal for painting small areas. This cover is made of the finest woven material that is guaranteed to provide the finest paint film. It is recommended for smooth surfaces such as wallboard, smooth plaster, and smooth wood.